Normally when you think of a garage, you don’t think of heat and air conditioning. Why Should I Heat My Garage? When it’s cold outside, your garage is also cold, and dashing from the car to the home is uncomfortable. Heating your garage allows you to travel from the warmth of your home to your car without bundling up to the max. It also increases the interior temperature of your car for added comfort. 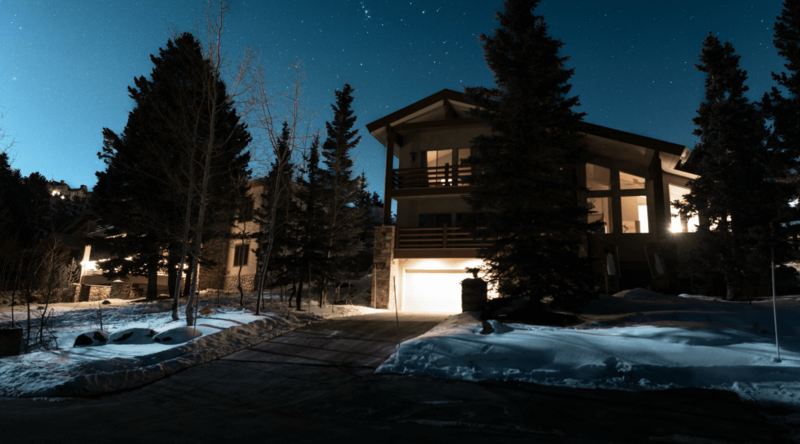 Since a garage may share a wall with an interior wall of the home, an extreme difference in temperatures can cause the attached room to feel colder. In addition, every time the door to the garage opens and closes, heat is lost to the outside, increasing fuel costs. Cars and equipment stored in the garage operate better and have a longer life when they are not subject to extreme cold. And car batteries are more likely to start when not frozen. Chemicals, paints and oil fare better as well. A number of homeowners have a workshop in their garage where they can work on projects like home and auto repairs and crafts. Heating the garage not only enables comfortable access in the dead of winter, it also allows work on chilly evenings for those who like to work on project year-round. Homeowners sometimes convert their garage into additional living space for a family room, in-law suite or extra bedroom. When a heating system is already in place, this process is much easier. In addition, while renovations are taking place, the space is much more comfortable and accessible. Should I heat my garage? How can I do so safely? 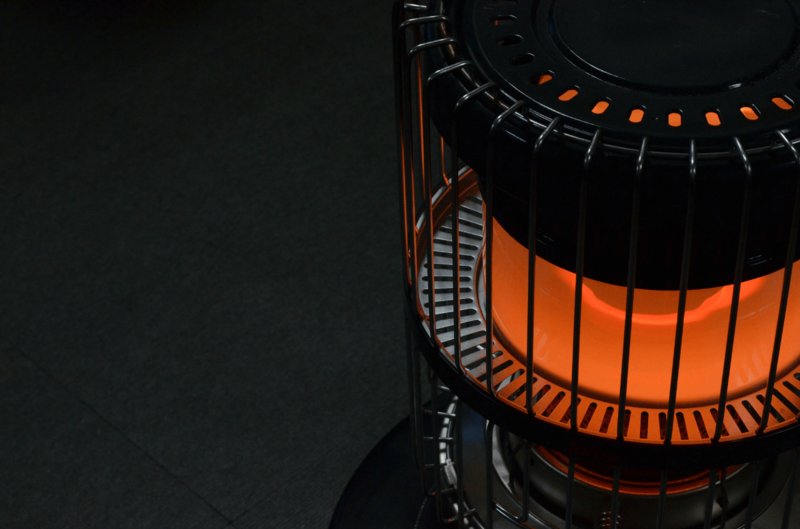 The easiest way to heat a garage is with a portable heater, but these are not recommended due to safety reasons. They can easily cause a fire with their proximity to textiles and chemicals, and can be forgotten or left unattended inadvertently. And do not include your garage into your home’s duct system and furnace. Regular furnaces aren’t designed to work properly in lower temperatures. Most come with controls to regulate the interior temperature. Forced-Air Units blow warm air, so if woodworking is a hobby, it may stir up sawdust. Natural fibers like sheep wool insulation can also be used. If you are asking “Should I heat my garage?” and would like to review heating options, please contact G&S Garage Doors. We can give you ideas on how to insulate and heat your garage yourself, or do the job for you. In the meanwhile, check out our full line of garage doors and our array of garage door openers. G&S Garage Doors is proud to serve homeowners throughout Northern Virginia.